Recorded and Produced by Andrew Norsworthy at home in Portland, OR, 2009-10. 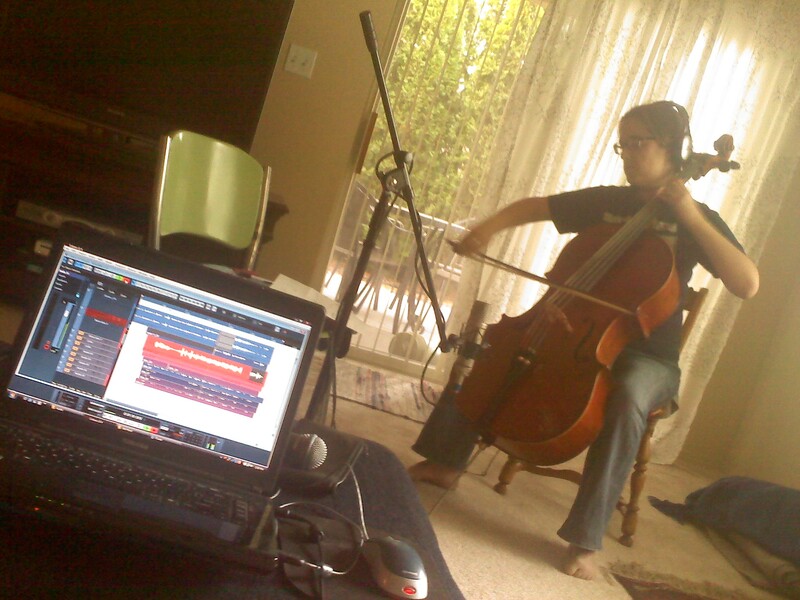 Except: Cello, tracks 3 and 12 recorded by Andrew Norsworthy in Pasco, WA, 2010. Elements of ‘Lazarus (Reprise)‘ recorded by Chris Olson in Portland and Bainbridge Island, WA, 2008. Bass drum performed by Josh Williams. Mastered by Shawn Simmons, Seattle, WA, 2010. Special thanks to Sonja Olson, Spencer McCloud, and Jeremy Boyd for generously loaning equipment and instruments used in the making of this record, and to Javier Garavito for invaluable last-minute sequencing assistance. 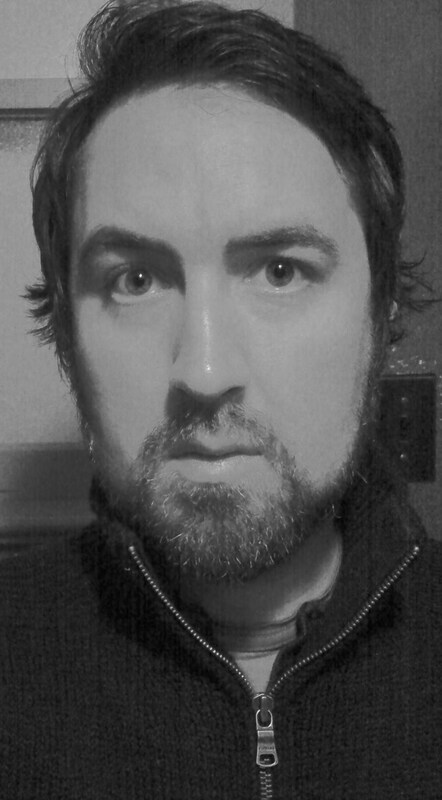 And thanks, of course, to Jared Woods, for the loan of his beautiful song ‘Snowdrifts‘.